In a Friday statement, Foreign Ministry Spokesman Bahram Qassemi offered condolences to the Pakistani government and nation and sympathised with the families of the victims. 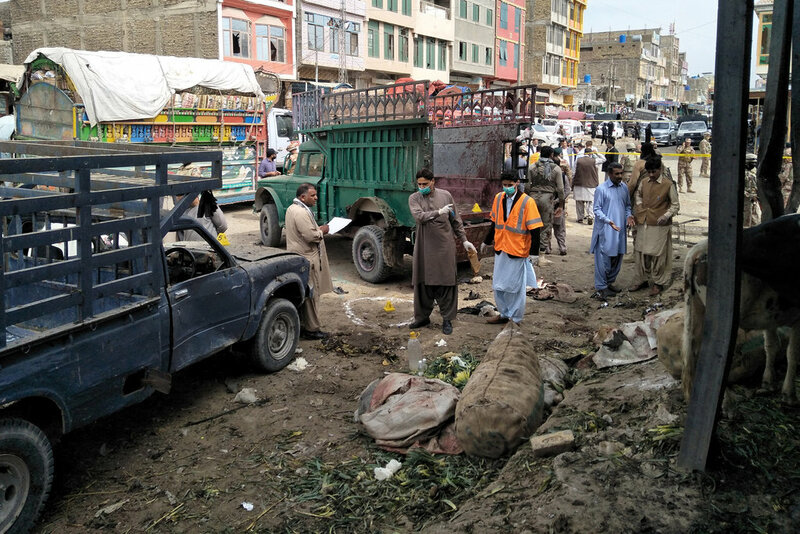 At least 20 people lost their lives and dozens wounded when a bomb ripped through a fruit market in the Pakistani city of Quetta on Friday. The blast took place as Shiite Muslims were buying vegetables early on Friday morning.